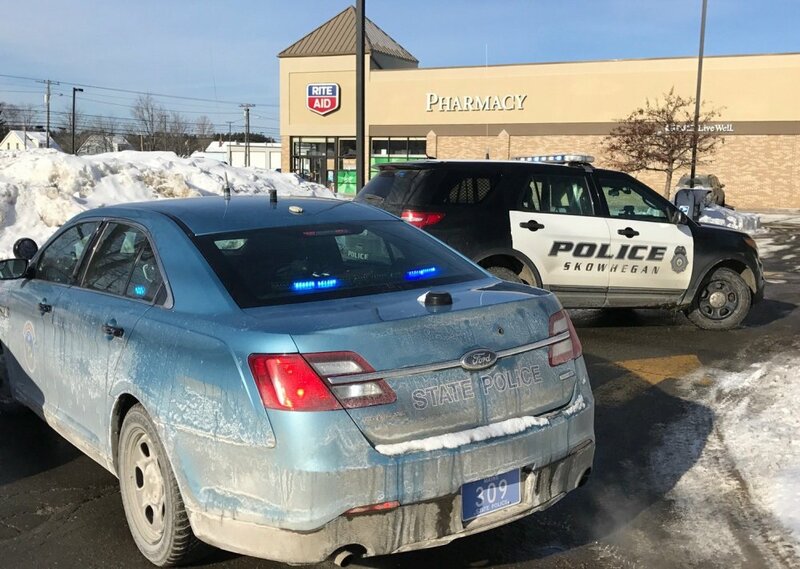 The robbery happened around 10 a.m. at the Rite Aid at 225 Madison Ave. in Skowhegan, which was robbed two years ago as well, and involved a man who handed over a note demanding prescription drugs at the pharmacy. 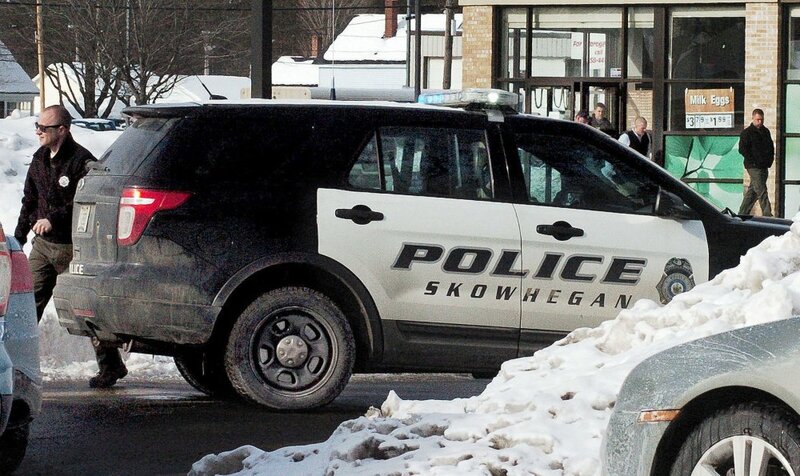 A Skowhegan pharmacy was robbed of prescription drugs Monday morning, marking the first such incident of the new year and the second time in as many years the store had been held up. The robbery happened around 10 a.m. at the Rite Aid at 225 Madison Ave. in Skowhegan, police said. Maine State Police, Skowhegan police and the Somerset County Sheriff’s Office were searching Monday for a white male suspect who reportedly handed over a note demanding prescription drugs at the pharmacy. 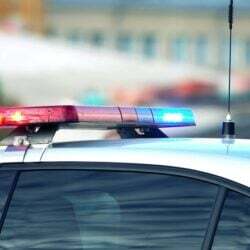 The suspected robber was described by police as a man with a goatee in his 20s or 30s, about 6 feet tall, weighing about 165 pounds and wearing a black hooded sweatshirt, baggy blue jeans and tan work boots. No weapon was displayed and no one was injured, police said, although it wasn’t known whether the man was armed or not. Police said in a news release Monday afternoon that they had identified a suspect but were not releasing a name. Another person, described as a “person of interest” who was driving a tan Honda sedan, was interviewed by authorities and released, police said. 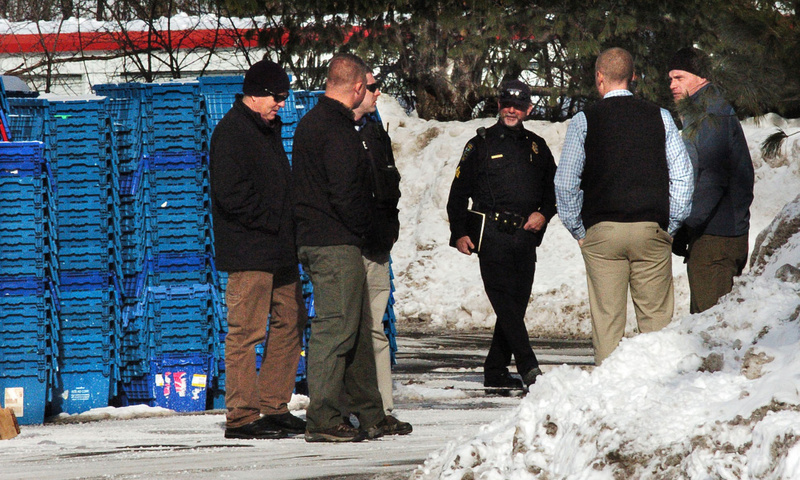 The Rite Aid reopened to the public around 1 p.m.
Skowhegan Police Chief Donald Bolduc said police couldn’t confirm what kinds of drugs were stolen or how much. After reviewing the security footage and interviewing witnesses, Bolduc said police determined the suspect left the store on foot, and they are currently still following leads. He said at the time the call came in, Maine State Police detectives were already in the area, so they were quick to respond with assistance. “We do have some good leads, so if he’s in the area we will eventually find that person,” Bolduc said. 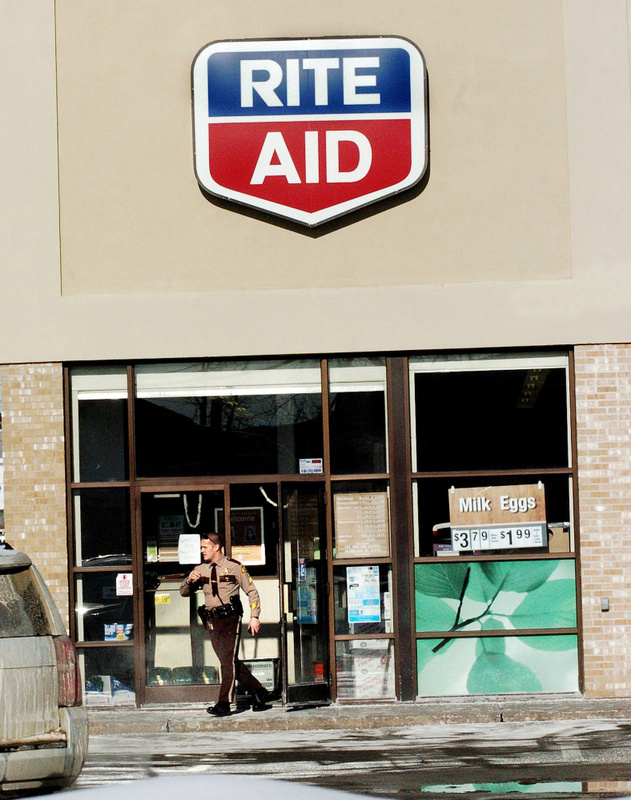 The same Skowhegan Rite Aid was robbed Oct. 29, 2014. In that case, the store at 225 Madison Ave. was held up at 3:06 p.m. when the robber, in a note, demanded drugs from the pharmacy and threatened to use force. 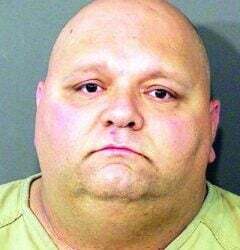 The robber in that heist, Jason Mitchell Walsh, then 32, was taken into custody a short time later after he was found about a mile away from the pharmacy. 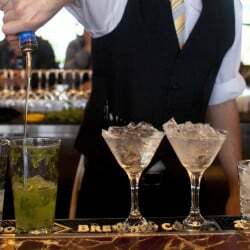 He was later convicted on a charge of robbery and sentenced to 10 years in prison with all but four years suspended and three years of probation and ordered to pay $857 in restitution. 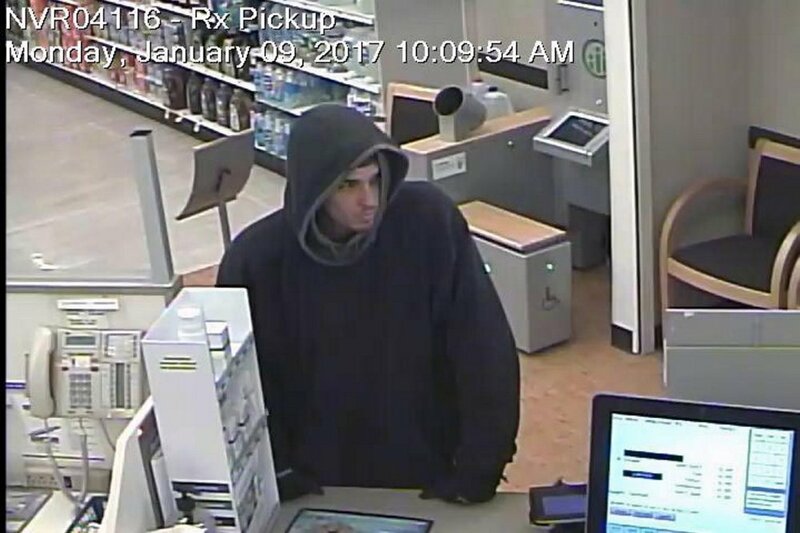 Monday’s incident was the first pharmacy robbery of 2017, according to Maine State Police Spokesman Stephen McCausland. He said that overall the number of pharmacy robberies has dropped “substantially” over the past few years. 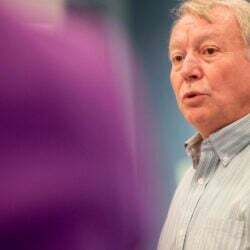 “There were only a handful or so last year, and that’s a huge difference from prior years,” McCausland said. 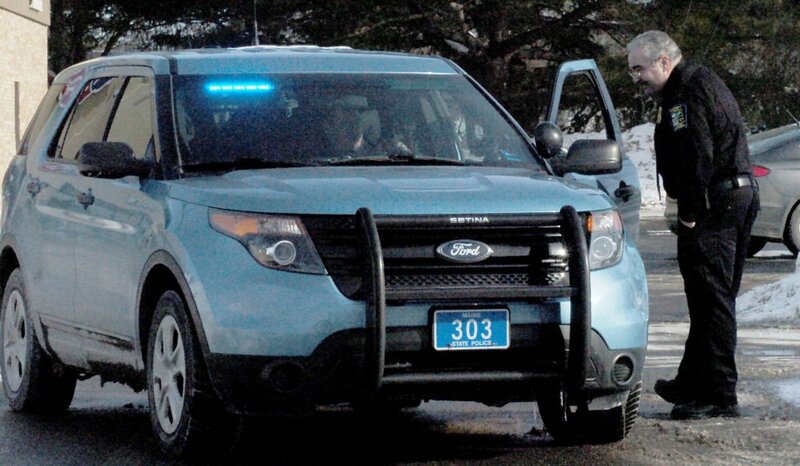 Maine set a record for robberies in 2012 with 421. 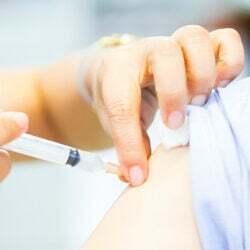 Pharmacies had a record number of targets that year at 56, but those numbers plunged in the years since as authorities said a supply of cheap heroin became a ready substitute for those addicted to prescription painkillers. According to the Department of Public Safety, the numbers of pharmacy robberies have see-sawed in the past few years. In 2010, there were 23 pharmacy robberies, and in 2014 there were 24. In 2012, those numbers ballooned to 56 pharmacy robberies before plummeting to 13 in 2013. There were 20 pharmacy robberies in 2014, and just eight in 2015. 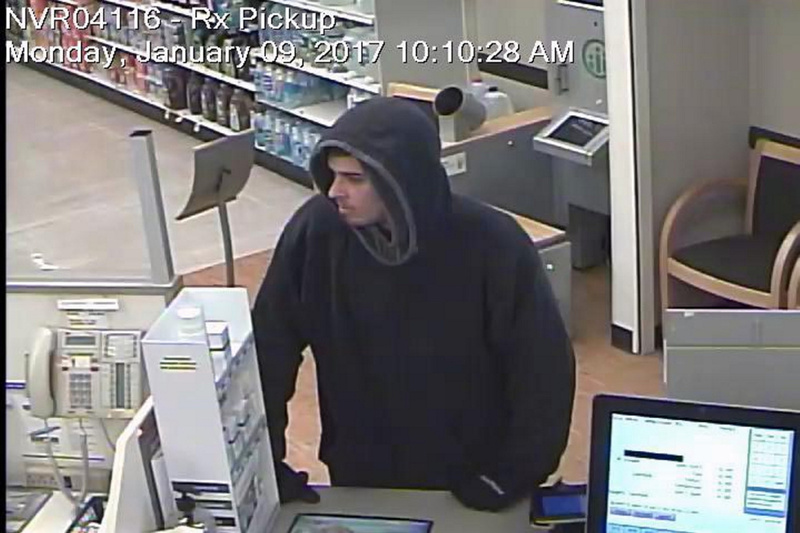 There were five pharmacy robberies in 2016, according to the Maine Drug Enforcement Agency. MDEA Director Roy McKinney said that compared to years ago, there have not been many pharmacy robberies recently. He’s said there’s no central reporting on pharmacy robberies, while years ago his department tracked them more closely. “Their addiction drove them to actually robbing a pharmacy for the opiates,” McKinney said. He said likely the shifting numbers of robberies are related to addiction and the availability of narcotics, and that inability to find drugs on the illegal market can often drive someone with an addiction to robbery.